Would you like the confidence to achieve your goals and go for whatever you want? The good news is that anyone can learn how to be more confident and assertive. All it takes is some simple techniques and a change of attitude. 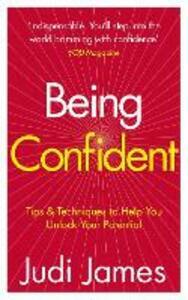 This is an empowering guide that will give you the confidence to impress in any social situation.